I am starkiller and not eekhoor,that was a mistake.I love spartans, star wars and the hobbit. I speak English and Dutch! and I work with eyeclone! 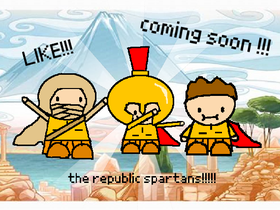 please follow me, eyeclone and republicspartans! spartans, star wars and your favorite games.I and eyeclone are going to make an animated series of the republic spartans !! !